From 1 July 2008 the export of wheat from Australia was deregulated to the extent that multiple (registered) exporters will, for the first time, now be able to export bulk wheat from Australia. 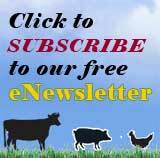 Changes in export arrangements will result in changes to the commercial relationships between those that grow the crop, those that trade it and those that market it. 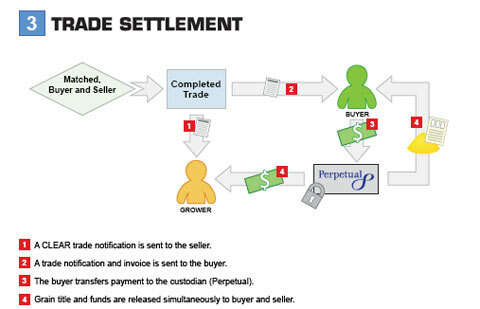 There is widespread uncertainty for sellers and buyers alike as to how the market will operate and how participants can interact with certainty and security in the deregulated market place. 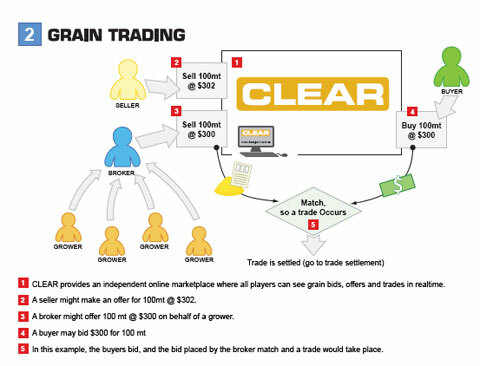 Out of this environment CLEAR has emerged, the Australian grain industry’s only provider of online trading and clearing services for growers (sellers) and buyers of grain. 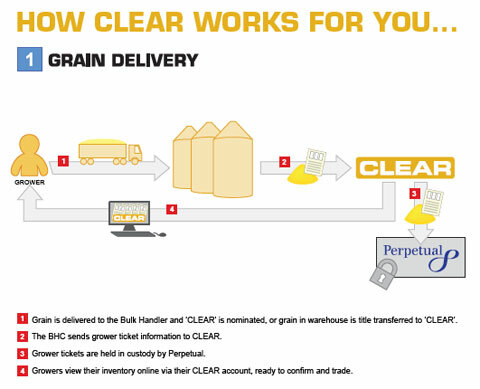 As an independent provider of services, CLEAR provides full back office broking and settlement services, as well as grower payment functionality, enabling all users to transact with confidence. 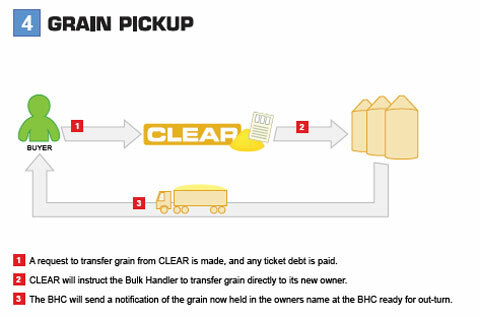 CLEAR is easy and simple to use, simply nominate CLEAR at your local silo this harvest.